I wanted to find out more about the dramatic change Gary took in the middle of his career. I wanted to know what caused the clean, slick android of the late 70s to don the leather and break out into loud, industrial metal. I laughed at his honesty but when he kept quiet and continued to talk, I realised that this was no joke. 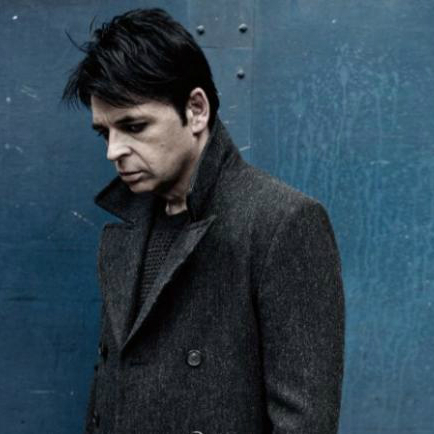 Gary Numan had real animosity towards that period of his career. READ ALL OF THIS ARTICLE HERE > > > The Playground.